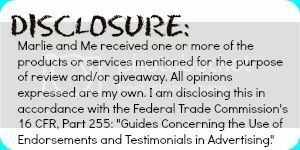 Marlie and Me: CLOSED...Easy Organic Living Challenge Giveaway! I am learning so much in the Health Child Healthy World Easy Organic Living Challenge and having fun too! I can feel you eyeing my organic goodies, but don't be green with envy because I received an extra box to giveaway to one of my readers! I am going to make this giveaway really simple! When you're finished, share your experience on the Easy Organic Living Challenge thread on BabyCenter. Come back here and leave the link in a comment on this post! In the event the prize is not claimed in the allotted time another winner will be chosen. Giveaway is open to US and Canada residents. Must be at least 18 years of age to participate. Void where prohibited. 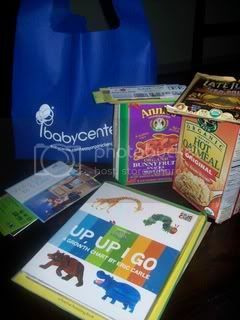 This blog post is part of the Easy Organic Living program co-hosted by Baby Center and Healthy Child Healthy World and sponsored by Stonyfield. I entered the Healthy Snack Challenge. Well in Challenge 1 I have been able to do and complete allot of the items, we have eaten allot of leftovers this week - and saved money, this helps allot on our very tight single income budget. They have some brilliant ideas on that site! Buy fruits and vegetables when they’re in season. I also freeze them when they are cheap and plentiful.